Now that NEST Interiors (New York) has sold my Spiral Study I series, there will be a new addition of my work selling in their store. 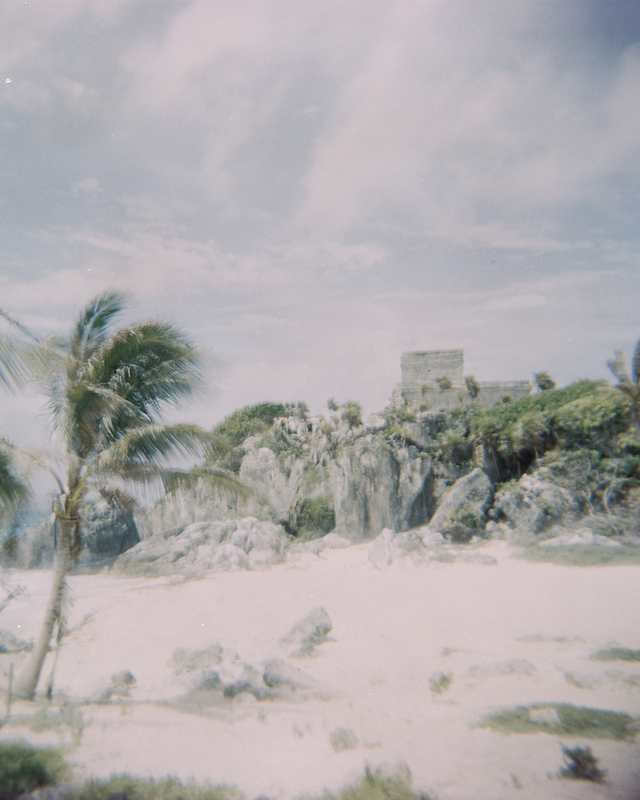 This time there is a lomograph entitled La Mer Maya as well as a series of sunographs entitled Tools. 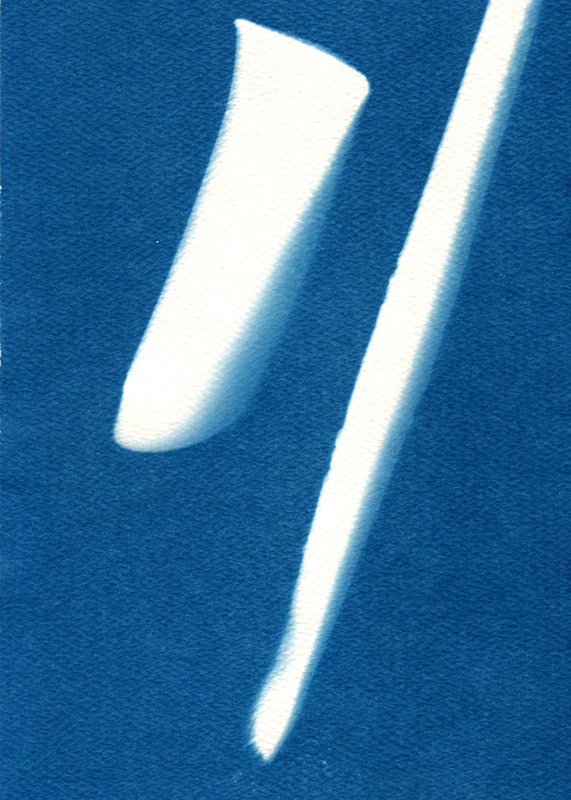 A sunograph, also known as a cyanotype, is basically a ‘blueprint’. 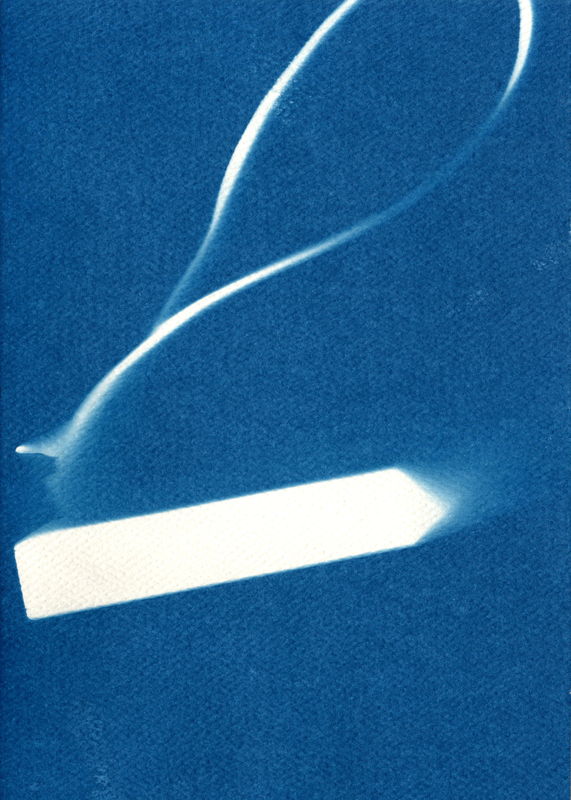 The special paper was the predecessor to the modern photographic process. It is exposed to sunlight and then rinsed with water to reveal the image.